Traditional art is super duper cool. There isn't a lot of room for mistakes, unlike with digital work. That's freakin amazeballs. Anyway, how's your Thursday? Gearing up for the weekend? Enjoy all of tonight's awesome art! Coming to a strange new planet means there's definitely a lot to learn. Remember that Peridot called the boxers in 'Log Date 7 15 2' 'shirts." So learning the name of one clothing item caused her to think that all outer clothing items were called the same thing. How could this translate to other areas? Short little AMV, but very well edited and put together! Check out this beautiful and amazing cover of Love Like You! It is absolutely gorgeous and amazing. Please listen to this song, and let it improve your day! Pearl has certainly had a lot of character growth, both in the show, and as hinted in her backstory. Rising from humble beginnings as basically a slave, to become a leader of a rebellion against thousands of gems with all odds stacked against her. Yet she fought for over a thousand years, she survived, when many soldiers who were much stronger than herself perished. And still, she has moments when she feels inferior to the gems around her. 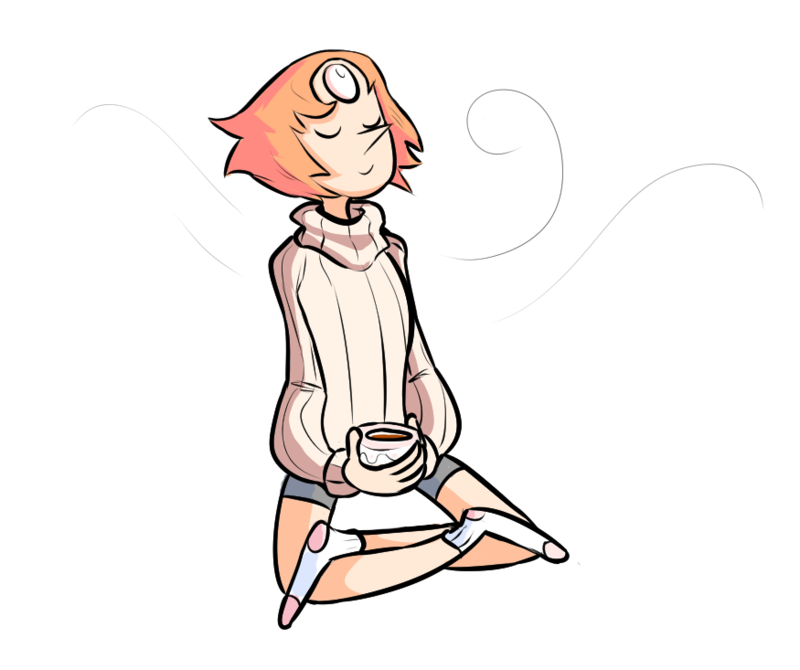 But, since 'Friend Ship', Pearl seems to view herself more positively, and it's really great to get to see her grow. 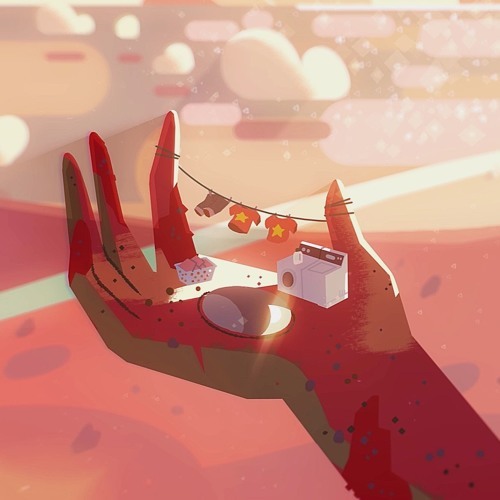 Check out a great recap of how far Pearl has come, below! A really cool AMV featuring a bunch of the SU fusions! The editing was a bit different than what I usually see, but it looked pretty neat! Peridot still has some things to learn, as highlighted in this comic post! Here's a couple neat Flipnote animations! Sorry these are a little old, not a whole lot of news with the hiatus in full swing. Description: Peridot has been without her limb enhancers for quite a while, and it's starting to take a toll on her.